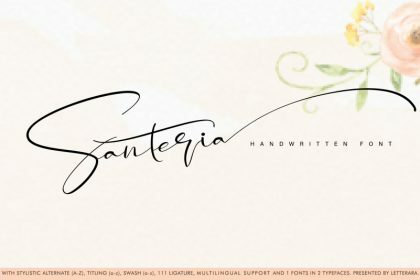 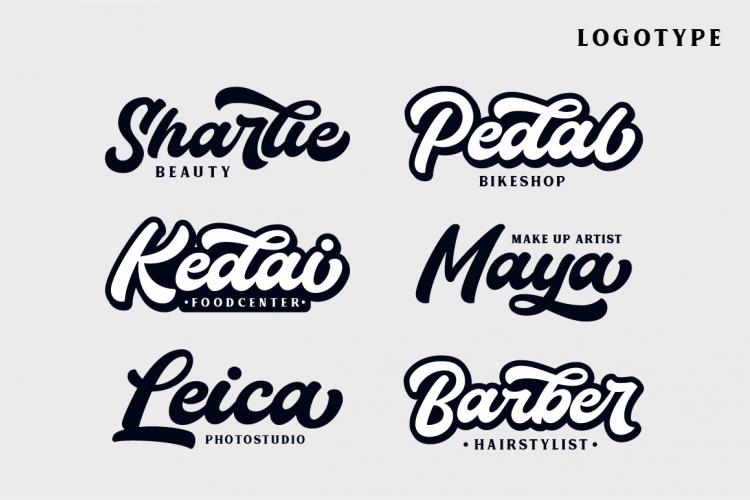 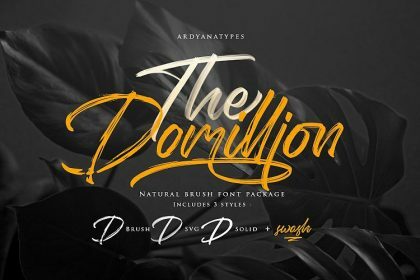 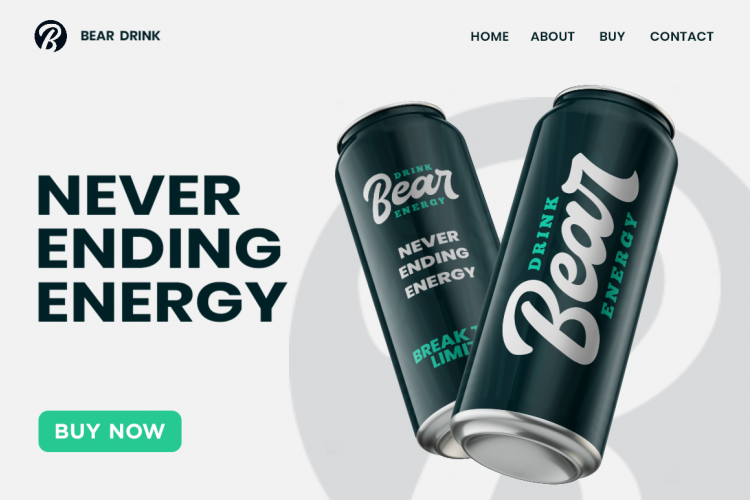 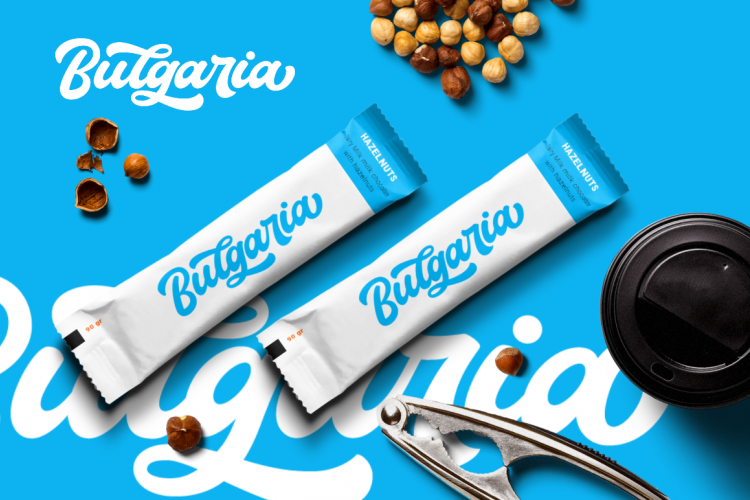 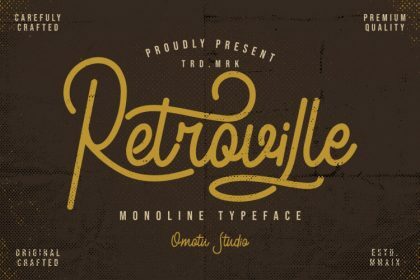 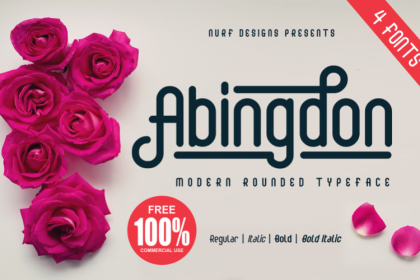 Modern classy fonts with strong styles and circle movement. 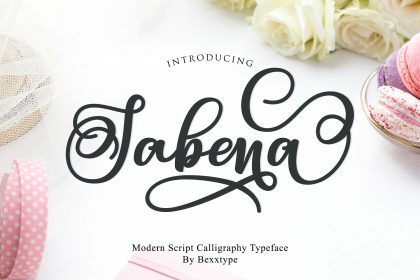 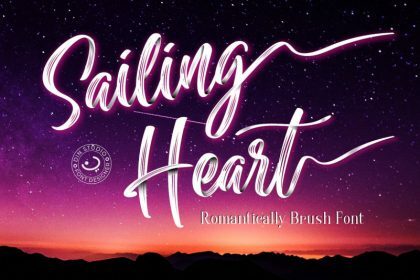 It’s allowing you to create hand lettering is an instant. 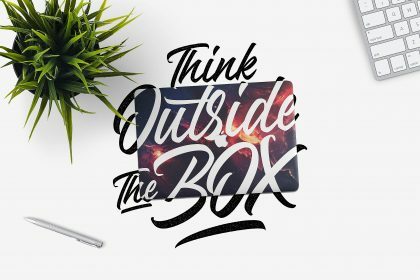 The idea is to help designers to combine and incorporate together of the fonts in your design creative work. 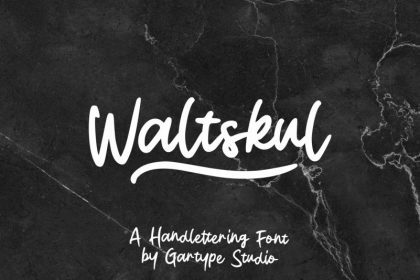 Introducing Thunder script font. 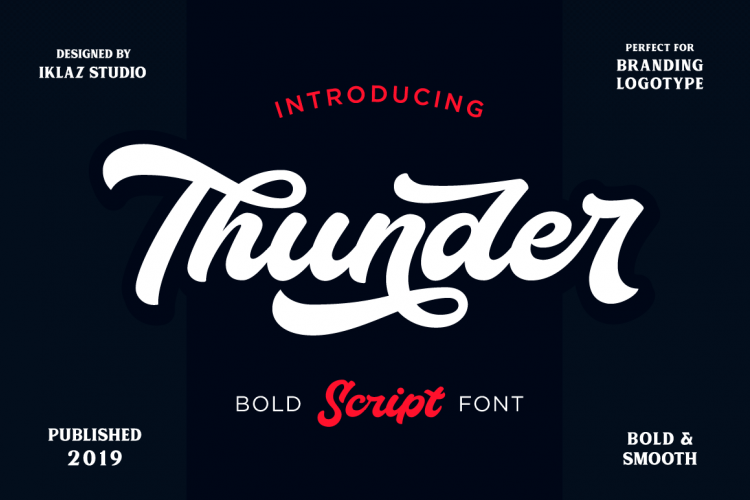 Thunder Font designed and shared by Iklaz Studio. 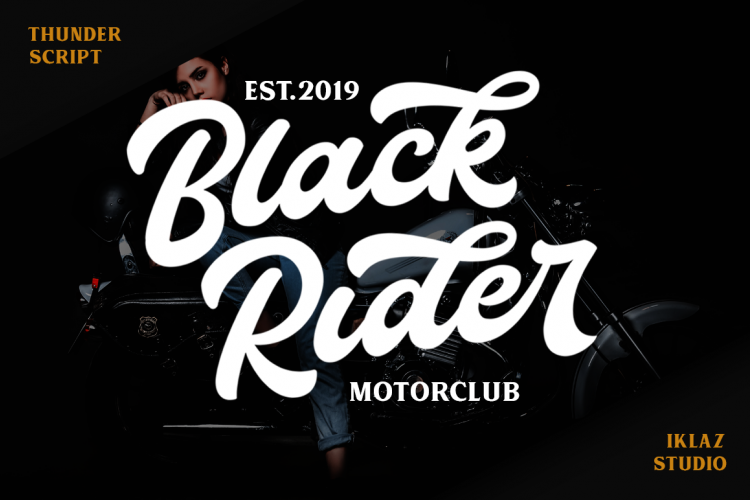 Thunder Bold Script Font is a hand-lettered bold and smooth script.This font is awesome for your creative project such as Logotype, Branding, Packaging, Merchandise, label, and much more.